Navigating With Google Maps Is Now Safer And Easier With The Assistant Onboard. Now, Google Assistant can help you navigate in Google Maps for Android and iOS. With just your voice, you’ll be able to share your ETA with friends and family, reply to text messages, control navigation, play music and podcasts, search for places along your route like gas stations, nearby restaurants and saved locations, add a new stop and auto-punctuate your message, all this without closing the navigation window making it easier than ever to go hands-free. Google Assistant will text for you, as you drive and navigate Maps. Google Assistant in +Google Maps was billed as “having a lower visual profile” to ensure that users are focussed on driving. You can say “Hey Google” to activate it. This will slide up a compact bar that covers the panel noting your arrival time and distance estimate, as well as other navigation controls. 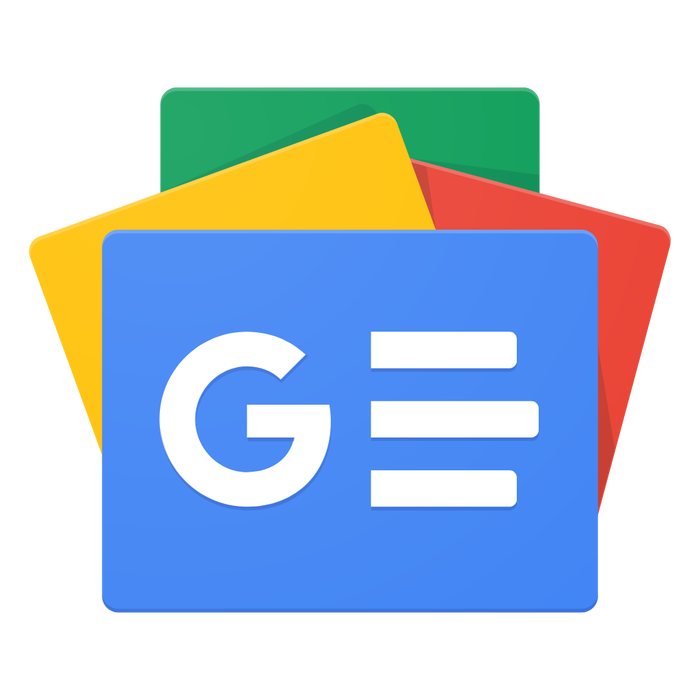 During daylight hours, the Google Assistant icon and animation is displayed against a white backdrop, while the panel conforms to navigation’s usual night mode with a dark background. While Google Assistant has been on iOS for a while, accessing it required users to go out of their way(because that’s how Apple prohibits other companies) — a step not everyone would necessarily take. Google is finally melding two of its most useful apps into one package. With this move, it’s going to be front and center in Google Maps that millions of iOS users already use. The integration is a massive step forward for Google Assistant on the iPhone. If you’ve been using Maps to navigate, you’ll immediately notice the UI has been simplified to provide less visual distraction while driving. When you activate the Assistant a white panel with the icon indicating the Assistant is listening temporarily covers a panel at the bottom of the display.